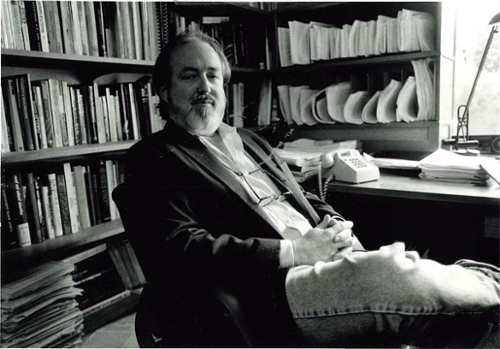 Dr. Craig Reinarman, Professor of Sociology and Legal Studies, joined the University of California, Santa Cruz in 1989 after completing his PhD in Sociology at the University of California, Santa Barbara in 1983. As a sociologist with over 26 years of experience in researching, writing, and teaching about law, crime, social justice, drugs and addiction in society, and political sociology, Reinarman’s work has focused on the political, public policy, and sociological issues surrounding crack/cocaine in the United States, as well as the way crack cocaine has been presented in the media and political discourse. He has been a Postdoctoral Fellow at the Alcohol Research Group at UC Berkeley, a Visiting Scholar at the Center for Drug Research at the University of Amsterdam, and a principal investigator on research grants from the National Institute of Drug Abuse. Reinarman was an editorial board member of both the International Journal on Drug Policy and Drug and Alcohol Dependence; the Associate Journal Editor of Contemporary Drug Problems, and was the Book Series Editor of the New Social Studies on Alcohol and Drugs series (SUNY Press, 1988-1994). He served as a consultant to the World Health Organization Program on Substance Abuse based in Geneva, Switzerland and as a member of the Board of Directors of the College on the Problems of Drug Dependence, an organization established in 1929 by the National Academy of Sciences. Reinarman is author of American States of Mind and co-author of Cocaine Changes and Crack in America: Demon Drugs and Social Justice. He has published widely on drug use, addiction, law, treatment, and policy. Reinarman has been a devoted teacher, colleague and mentor to hundreds of students and colleagues at UCSC. He has served as Sociology department chair and has been an active participant in UCSC’s Academic Senate. Reinarman is also an avid sailor and terrific cook, having hosted many memorable department parties at his home in Santa Cruz. For many years now, Reinarman has split his time between Santa Cruz and Amsterdam.